We believe the Bible is God's written revelation to man. 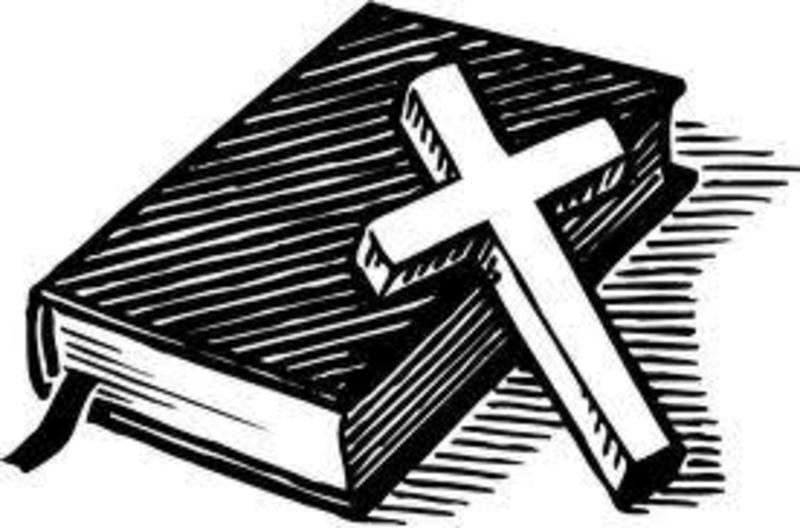 The sixty-six books of the Bible constitute the inspired, inerrant word of the Lord. 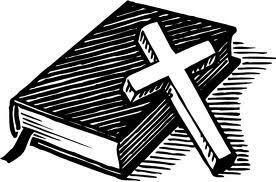 We accept the Bible as the only infallible rule of faith and practice. Scripture is to be handled very carefully, deeply studied, believed, and obeyed. Any belief, teaching, or practice which is not Biblical is to be rejected. We believe that there is only one, true living God. He is perfect, eternal, all-powerful, all-knowing, and all-present. He is absolutely sovereign over all things. We believe that God is also triune in nature, a mystery commonly called the Trinity. We believe in God the Father who is the creator of all things and ruler over all the universe. He is the creator of all mankind yet He is the spiritual Father only to believers. He is purely good, holy, and completely without sin. He is the judge of all humanity, holding all accountable for their sin. He has also graciously provided deliverance from His judgment through His Son, Jesus the Christ. We believe that God the Son, Jesus being His given name, was one with God in eternity past. Intimately contained within the Father as God. We believe that God revealed Himself to humanity by taking on humanity, thus revealing Himself in the person of His Son, Jesus. Jesus was by nature fully God and fully man. We believe that Jesus was miraculously conceived in the womb of a virgin named Mary. We believe that Jesus lived a perfect, sinless life and came into the world to reveal God, redeem humanity, and establish the earthly extension of the Kingdom of God, which is His church. We believe that Jesus accomplished the redemption through His voluntary, vicarious, substitutionary death on the cross for the sins of all who will embrace and follow Him as Lord. We believe that Jesus truly died, was buried, truly rose from the dead literally and physically, has ascended to the right hand of the Father, and now lives forever as Lord and Savior of all who come to Him in repentant, submissive faith. We believe that this same Jesus will return to the earth to receive His church and to establish His millennial kingdom. We believe that the Holy Spirit is the very presence of God Himself and is therefore fully God. As God is a person, so is the Holy Spirit. He is the supernatural agent of salvation, bringing conviction of sin and spiritual regeneration. He indwells all true believers, granting them understanding of Biblical truth, gifting them with spiritual gifts which minister to and edify the church without creating disorder or confusion, and sealing them in salvation until the day of the Lord.